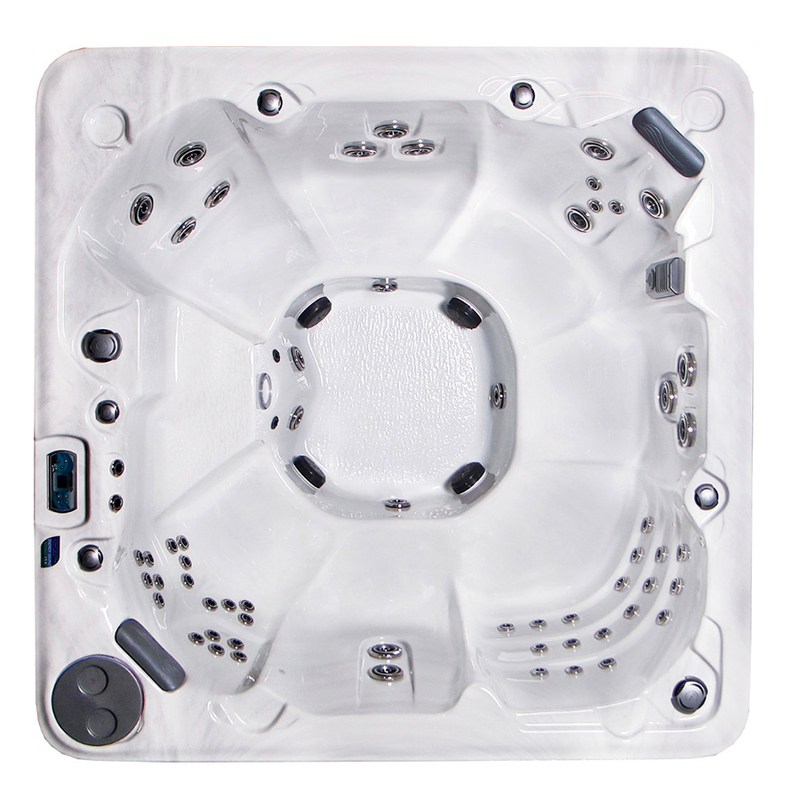 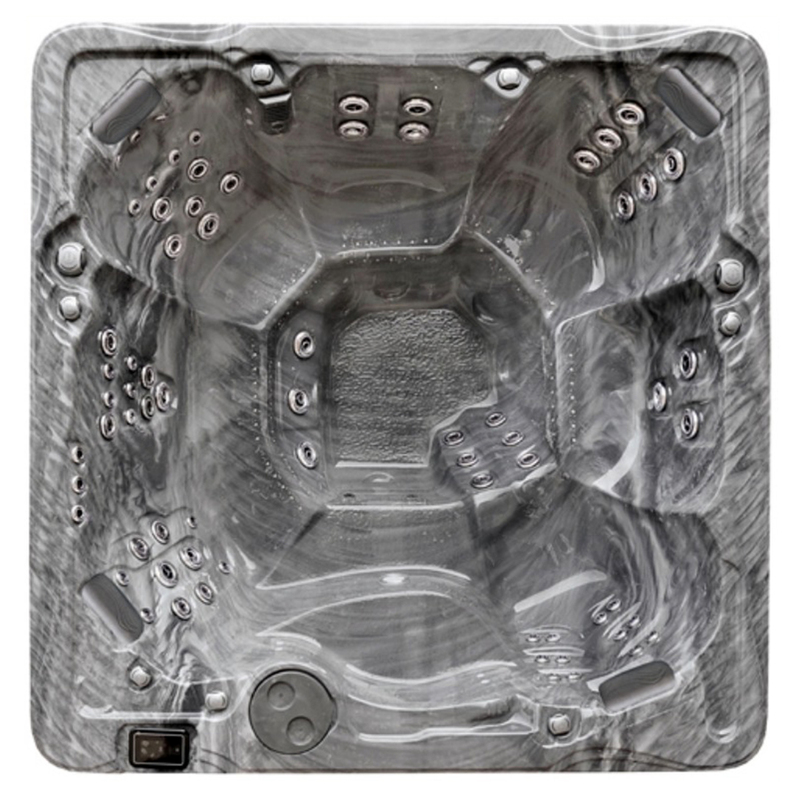 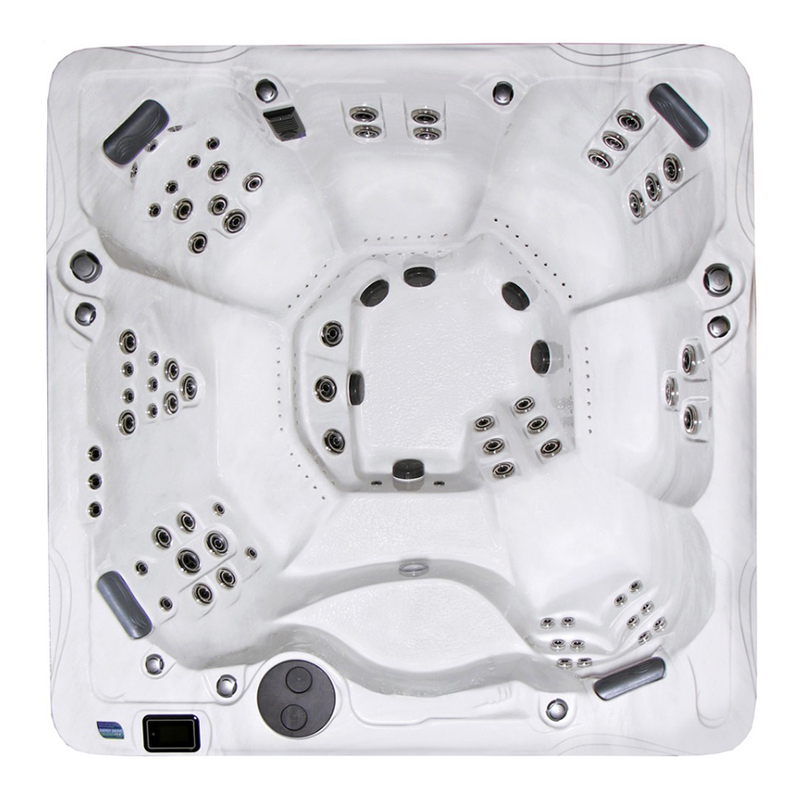 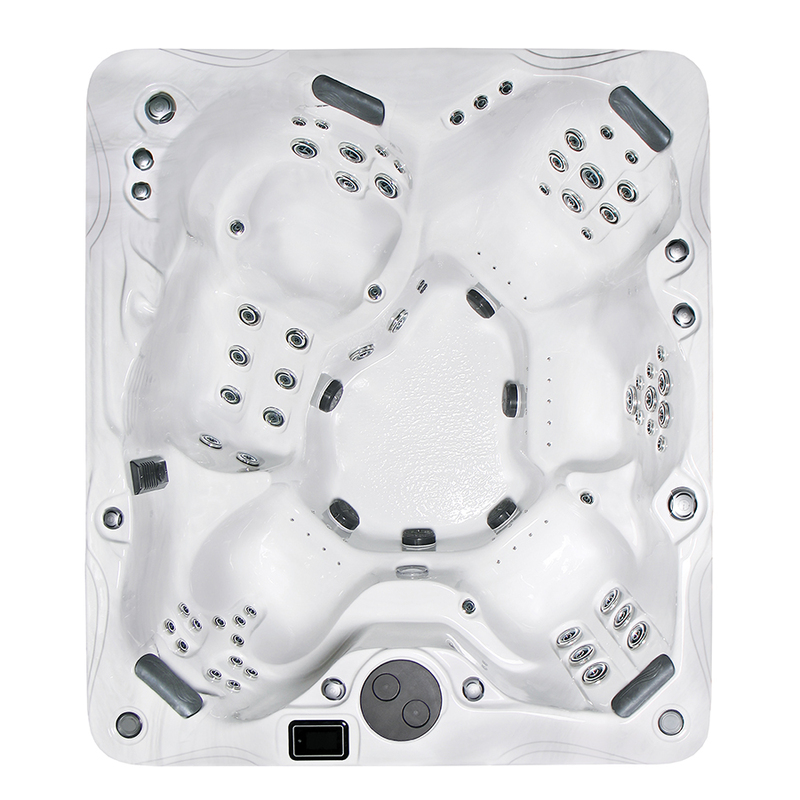 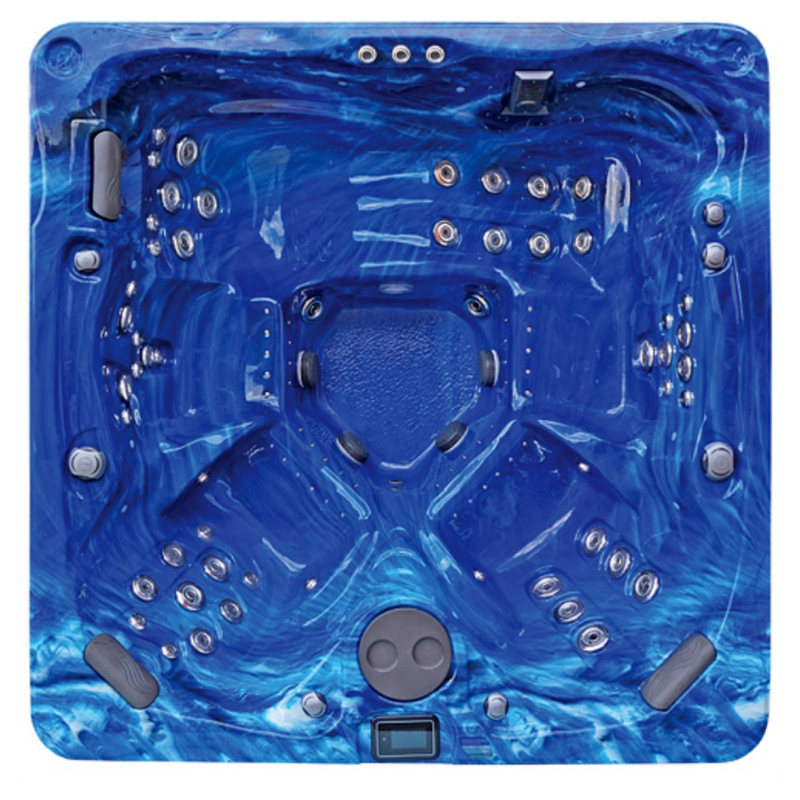 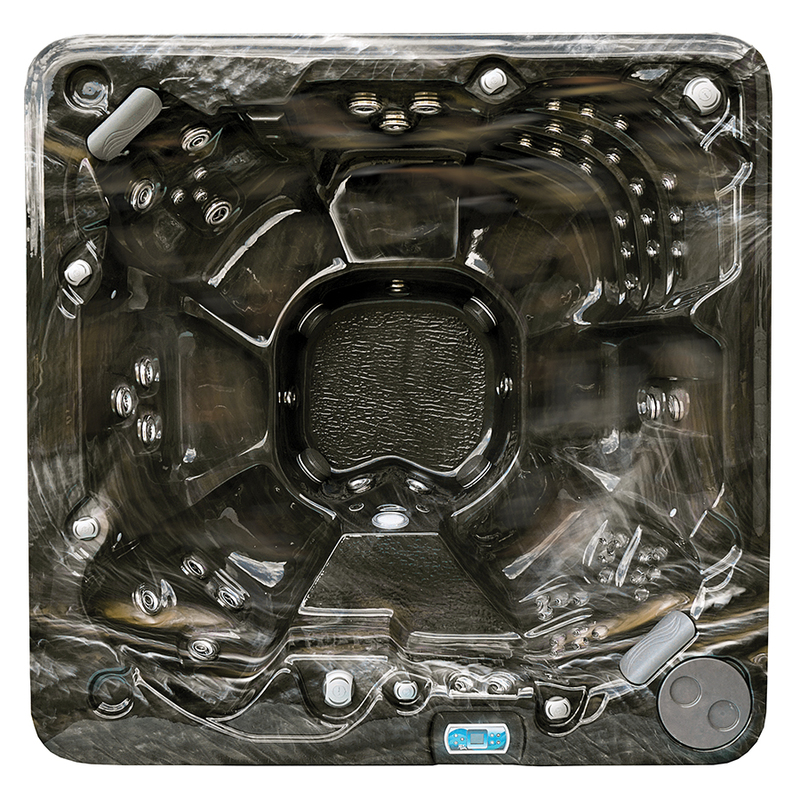 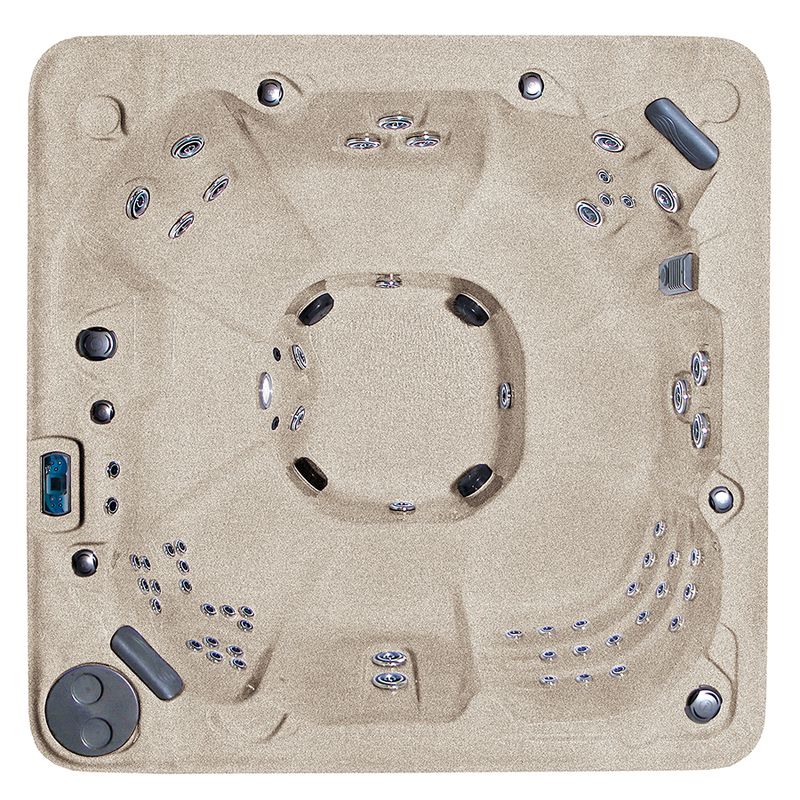 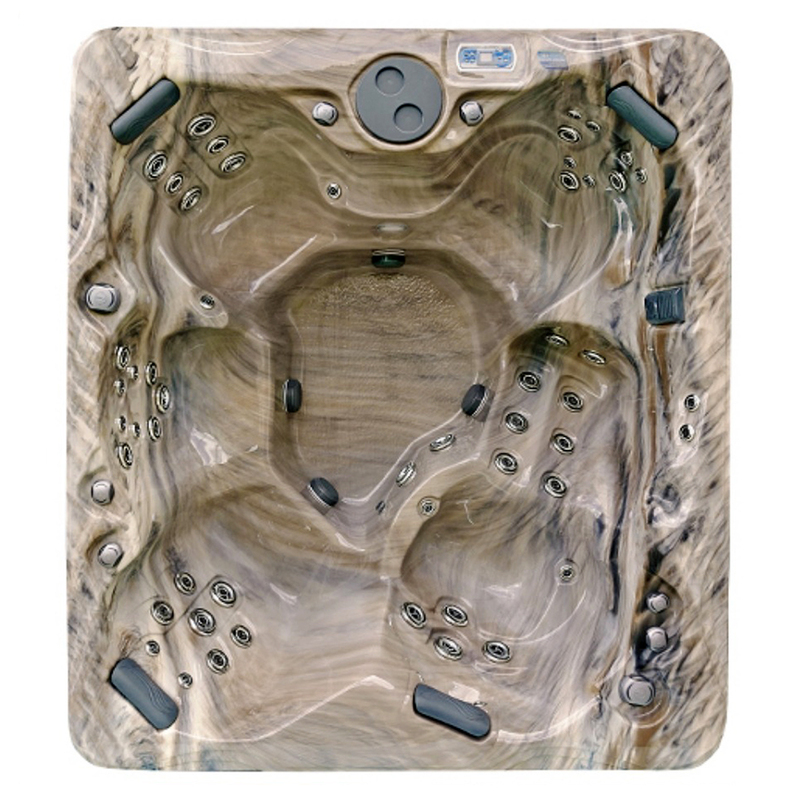 From the moment you step into your new Bali LX hot tub from Crown Spas & Pools, you’ll understand why it remains one of our most sought after luxury hot tub spas. 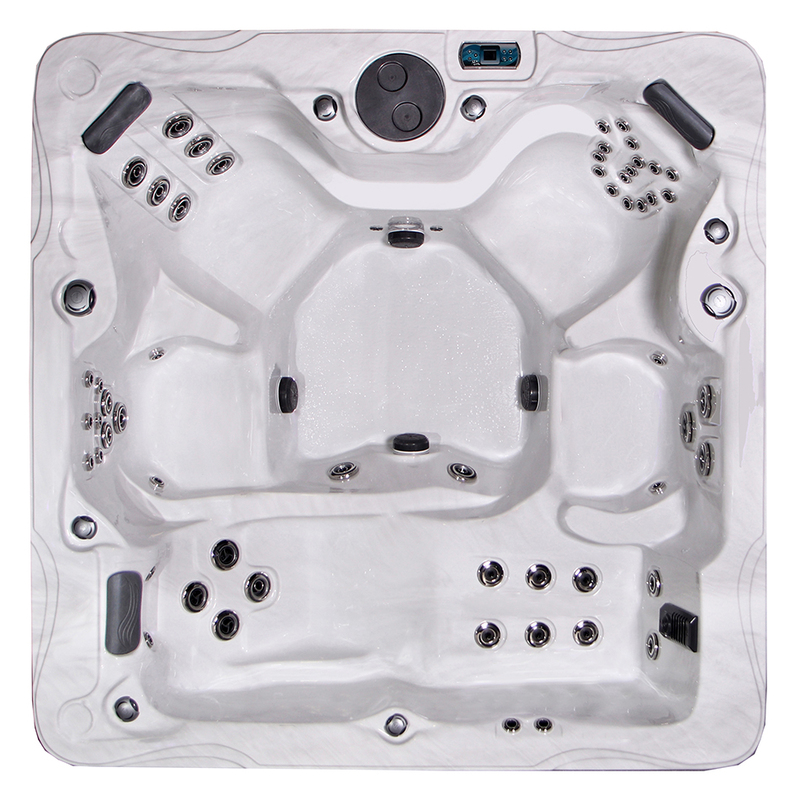 From its spacious seating for seven—including an over-sized Captains Chair—to its strategically-positioned 67 hydrotherapy hot tub jets and optional 73 spa air massage jets (up to 140 jets in total! 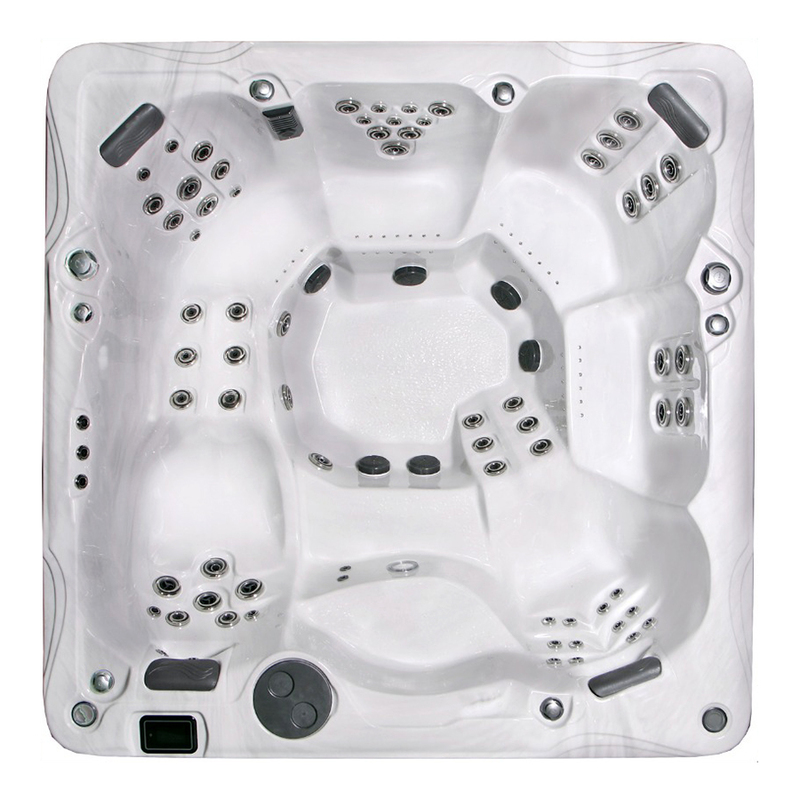 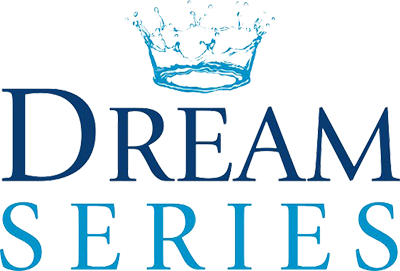 ), you’ll be immersed in a state of absolute bliss while the worries and cares of the day instantly vanish with each wave of leading-edge hydrotherapy.